Ep 166 is sponsored by the 911 Training Institute and supported by INdigital, a leader in Next-Gen Core Services. This episode features Rob "Big Mac" McMullen, director at Vigo County 9-1-1 out of Indiana and current President of NENA. 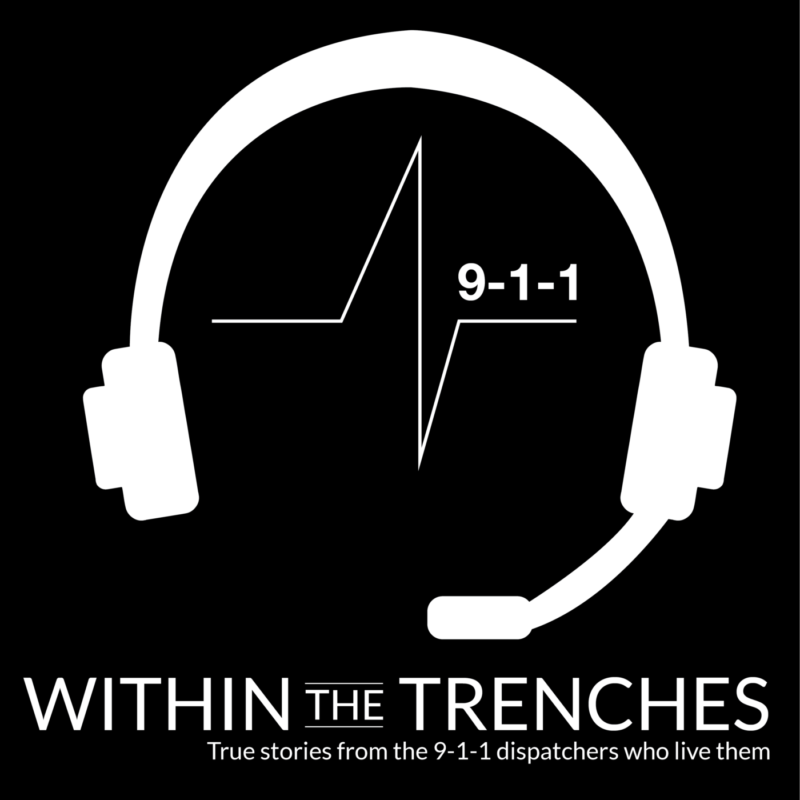 In this episode we catch up on what he is doing with NENA, automated dispatching and the new FOX TV series, "9-1-1." As always if you have any comments questions or you would like to be a guest on the show please send an email to wttpodcast@gmail.com.